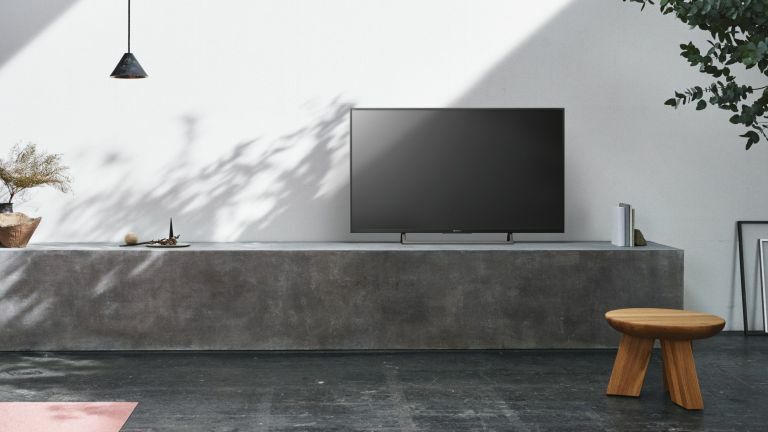 Freeview and Sony have announced the successful roll out of Freeview Play on selected Sony Bravia TVs. The catch-up and on-demand platform provides access to BBC iPlayer, ITV Hub, All 4, Demand 5 and UKTV Play. Viewers can choose from70 digital and 15 HD channels, all for no monthly cost. As you may know, Freeview Play enables you to scroll back and pull up content from the least seven days and is baked into a growing number of TVs. A new Explore screen also recently debuted on Freeview Play TVs, showcasing the best on demand content available as well as providing quick access to on demand players. The new screen, brings more of a BT YouView or Sky Q-style experience to the platform, with suggested content, images for each show and the ability to search all 20,000 programmes on the platform. Over 1.5 million Freeview Play devices have now been sold. If you're familiar with the BBC iPlayer, ITV Player, All 4 and Demand 5 catch-up apps on your computer or phone then you already know what Freeview Play is: it's these apps working alongside Freeview. You get up to 70 standard channels, up to 15 HD channels and 25 radio stations in total. Everything is wrapped in a unified interface that's accessed through your smart television set or a separate set-top box (from around £80 if you want to upgrade an existing TV). If it's integrated into your new TV, you don't need a separate box. Similar to YouView, the scroll-back TV guide provides instant access to the last seven days’ worth of programming. And like YouView, Sky and Virgin, Freeview Play also enables you to search live and on demand content in one unified search interface. There's also an accompanying app for Android and iOS that lets you view what's coming up and set programme reminders. The 2017 updates to Freeview Play include support for Ultra HD 4K and HDR content for programmes delivered via broadband (depending on your equipment and connection speed).